After the big finals of the first-ever FIVB Volleyball Nations League, coaches of USA and Turkey were satisfied with the results which their teams made. USA coach Karch Kiraly said after the match: “I am so proud of this team. All 14 of them, and many others back home, have put their heart and soul into this, and that makes us better every day. It is a great win for the USA women’s program. We look at this VNL as our main challenge and our main preparation going into the World Championship." 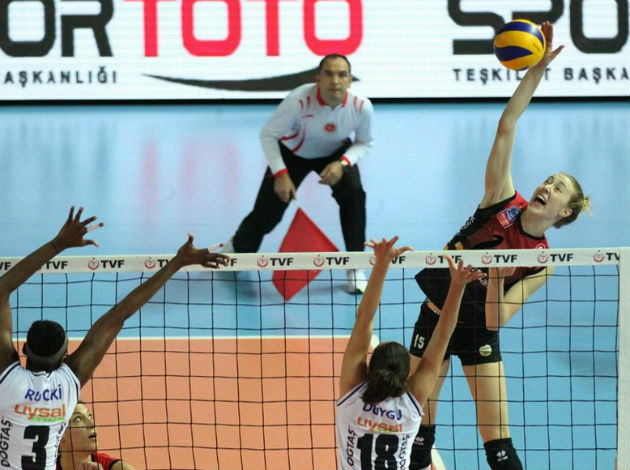 1 Comments about "VNL F6 W: Coaches of USA and Turkey proud of their teams"
How can we find out about the VNL's most valuable players at the positions and overall?